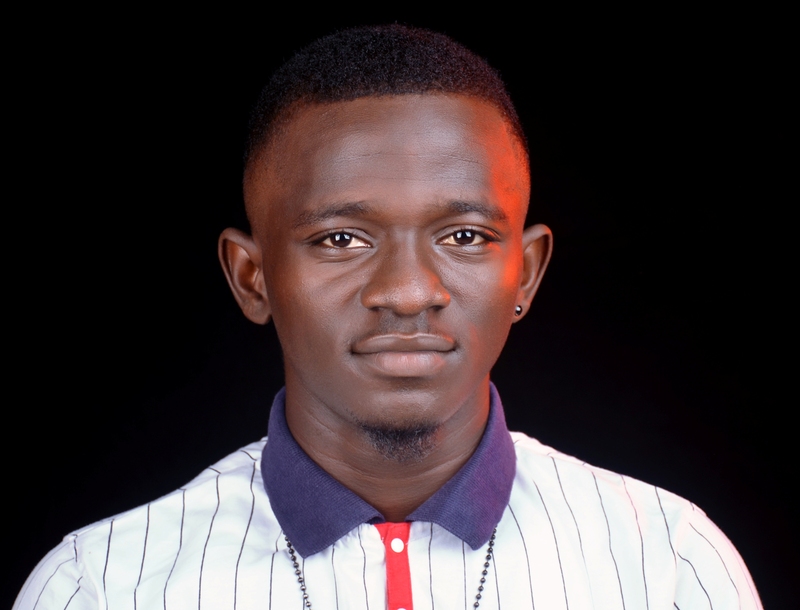 Oladeji Taiwo Olusola Jamil (born May 21, 1993) better known by his stage name 2TTEE is a Nigerian Afro/Hip-hop recording artist, record producer, photomodel and entrepreneur. 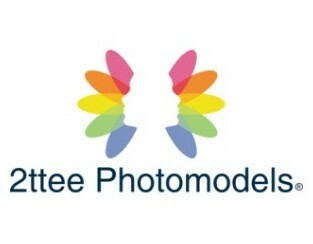 We are positioned to be the top Nigerian Photomodel Agency for creative branding. 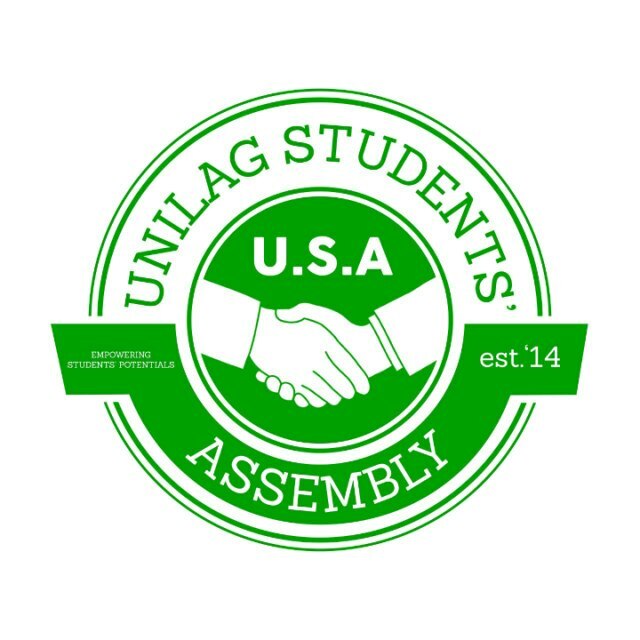 Welcome to our page #Meet_USA.. University of Lagos Students Assembly (U.S.A) is the registered students’ society operating on campus, embarks on societal projects that enhance students’ potentials and the learning environment. Telepse Company currently consults for the Students Assembly to train members and help with project presentation for sponsorship.